Visit the "Sonoma Square Cottage"! 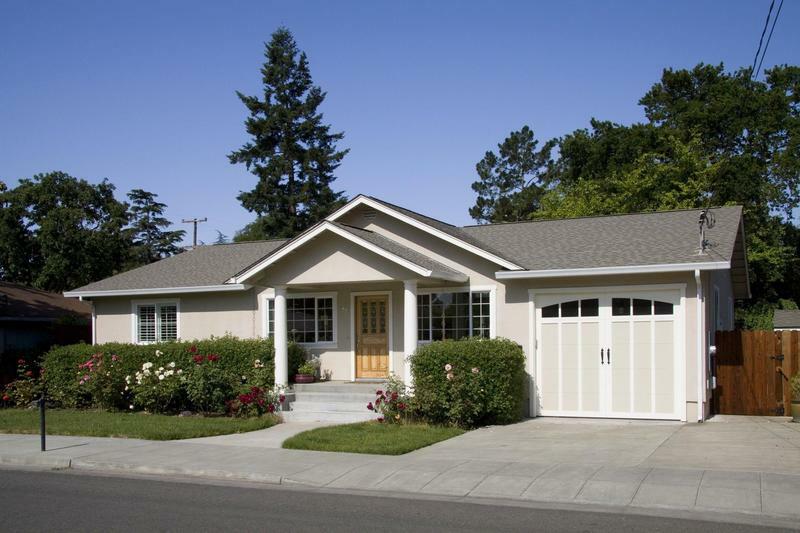 Charming 1662 sqft home for rent along beautiful tree-lined road in the coveted Sonoma East Side. Home is 2-3 blocks from the Sonoma Square and very walkable to shops, restaurants, bars, wine tastings, the town cinema, and more. Home features 3 bedrooms with 3 full baths. The spacious master has both a shower and a jacuzzi tub. Washer and dryer, cable, and internet also provided. The garage has been converted to a carpeted playroom for kids, stocked with toys, puzzles, games, and Nintendo Wii. Master bedroom has a King bed. Second bedroom has a Queen bed. Third bedroom is for children only, and has a bunk with a trundle (two twin beds and a double bed). 50"+ plasma screen 3D home theater set-up with several kids 3D movies (Lion King, Cars 2, Toy Story 1-3, Cloudy with a Chance of Meatballs, and more). Relax with a glass of Cabernet on the spacious back patio while admiring the beautiful garden complete with a lemon tree. Cooks will love our wide open kitchen, ample countertops, Weber grill, and NXR professional grade oven with extra wide stove top with 6 burners. Please respect our neighbors by keeping the noise down, especially after 9pm. Monthly rentals only. No smoking. No pets.